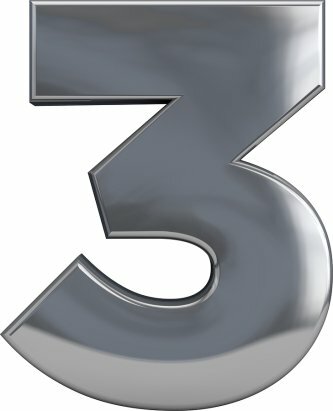 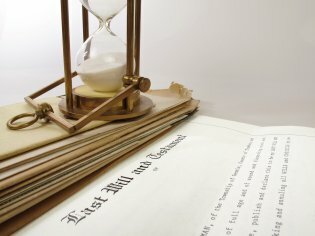 How Often Do Wills Need to Be Updated? 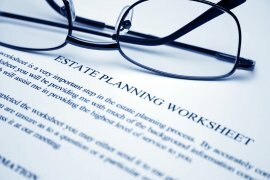 Even if you have already established a will , you may need to make some changes to it from time to time. 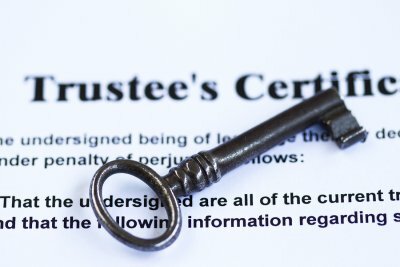 As this video explains, it’s a smart idea to review your will every few years to make sure that everything is up to date and to make any desired alterations. 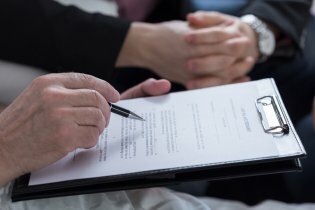 You may also need to update your will after major changes in your life, such as remarriage, the birth of a child, or the death of a beneficiary. 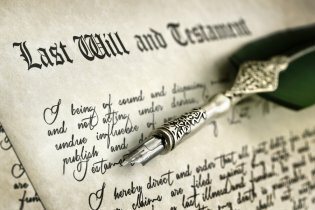 However, altering a will needs to be done in a legal way in order to be considered valid. 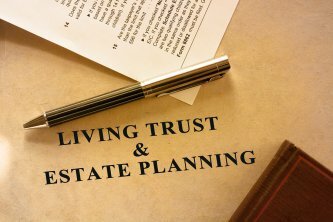 To ensure that you are carrying out your will updates correctly, contact a will attorney serving Tracy.